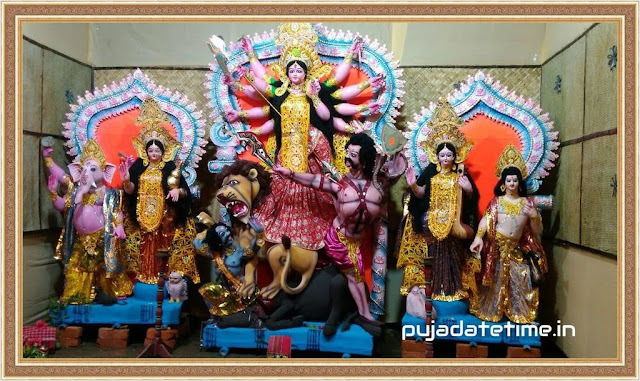 2020 Guru Purnima Puja Date Time , ২০২০ গুরু পূর্ণিমা পূজার দিন তারিখ , २०१० गुरु पूर्णिमा पूजा, 2020 Guru Purnima Date Pua date & Time, Guru Purnima Date Puja schedule, Guru Purnima Date in India. Guru Purnima Puja Date Time with Calendar 2020. About Guru Purnima: Guru Purnima (Bengali - গুরু পূর্ণিমা, गुरु पूर्णिमा ) is also known as Vyasa Purnima. Guru Purnima is national wide festival which is dedicated towards the Guru in this world. Full moon (purnima) day during Ashadha (or Ashara) month is known as Guru Purnima day.This festival is traditionally celebrated by Hindus, Jains and Buddhists, to pay their respects to their teachers and express their gratitude. On this day disciples offer Puja or pay respect to their Gurus. Guru refers to spiritual guide who enlighten disciples by his knowledge and teachings. The Guru Purnima day is commemorated as birth anniversary of Veda Vyasa. Veda Vyasa was the author as well as a character in the Hindu epic Mahabharata. Sage Vyasa is considered the Adi Guru or the first Guru in Hindu religion and therefore the day is also known as Vyas Poornima. 2020 Guru Purnima Date is 5th Jule (Sunday). Also Check- 202 Guru Purnima Date & Time for India 2021 गुरु पूर्णिमा पूजा डेट.